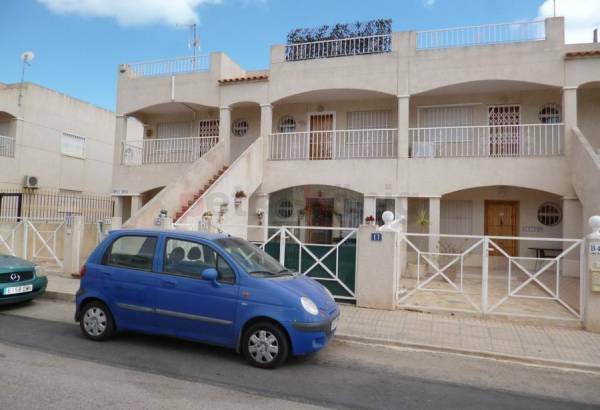 If you want to buy a house that is close to the sea and is located in Orihuela Costa (South of Alicante), our real estate agency offers you some ideal apartments for sale in Playa Flamenca. If you have always wanted or wished that your family could enjoy a home that could be just steps from the beach, now is the time to make your dreams come true. Our apartments in Playa Flamenca will help you have fun in your day to day and try to make the most of your vacation or retirement. If you have small children, they will be deeply grateful to be able to travel to the beach every day, in a short period of time. But that is not all. Petra Hönig also cares for people or families who prefer to cool off more often in fresh water than in salt water. To meet those needs, many of our apartments are equipped with fantastic pool to share with your neighbours or friends. 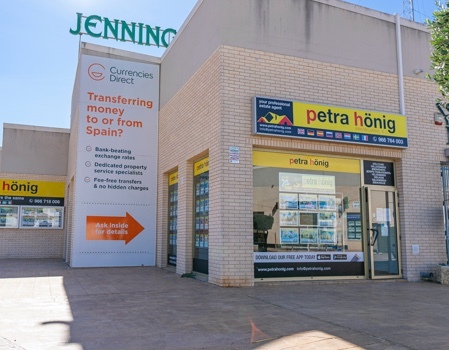 Our apartments for sale in Playa Flamenca are located in areas connected to other properties. Many of the residents in these houses are foreigners and come from different countries (United Kingdom, Norway, Sweden ...). Thanks to the cultural diversity, the owners can socialize with other people and make friends. 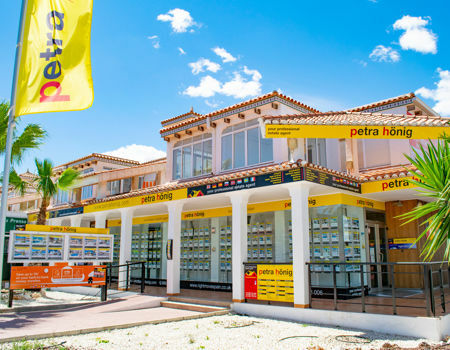 Normally the neighbours in Playa Flamenca are characterized by being respectful, calm and welcoming people. That way you will not have to worry about the adaptation problem. Our apartments help you to live in a comfortable and calm way, and Playa Flamenca facilitates your installation in it. 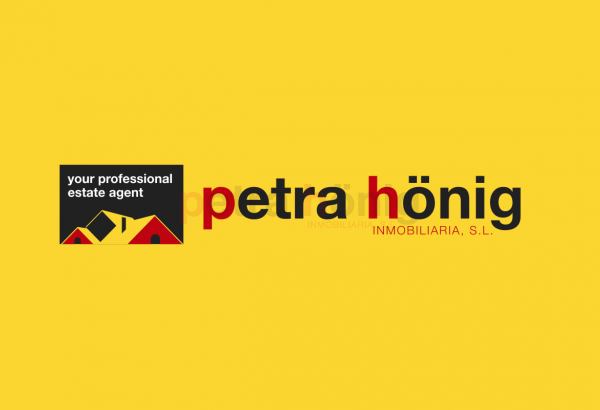 Petra Hönig continues to grow and facilitate its access to other customers. 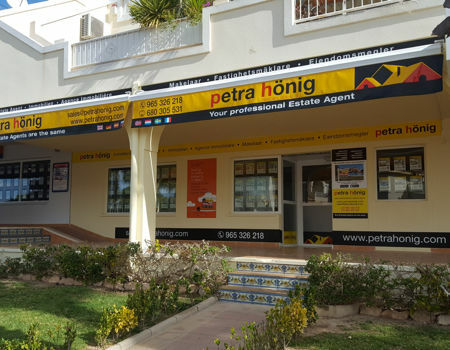 On this occasion, if you want to know the place where you can start enjoying your holidays or your days of rest, come and see our apartments for sale in Playa Flamenca to our new office located at Niagara Street, No. 39. Residential Miraflores III. Bq. 7, PHASE B, local 4.